COMING SOON TO GRAVOIS BLUFFS PLAZA! 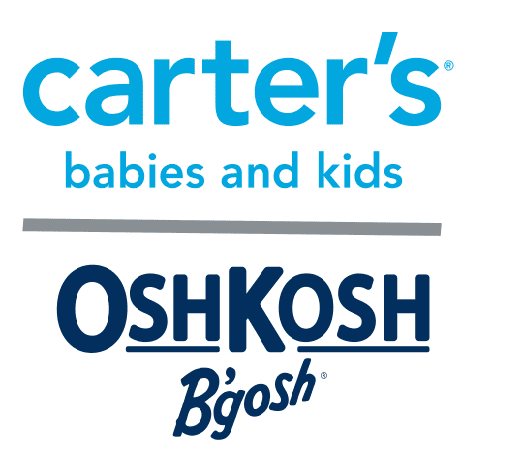 We are thrilled to announce Carter’s Babies and Kids | OshKosh B’gosh will be joining the Fenton community! Their store will be located at 185 Gravois Bluffs Plaza Drive Circle. Previous Post FRIDAY FEATURE! WOOD RIVER FAMILY DENTAL! Next Post ONE WEEK LEFT TO DONATE TO TOYS FOR TOTS!